Able Door Services can fit all types of access devices to any existing motorised roller shutter. 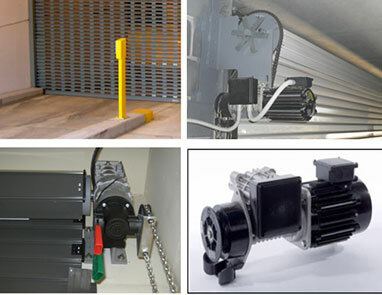 Roller Door Motors and Roller Shutter Motors can save you time and effort. Once logic control is fitted, the door can be operated by remote control, card readers, mill key or induction loops. The fitting of automatic close and photo electric cells ensures that the door closes once the car has passed and protects cars from unexpected closing. Able Door Services can make your roller shutters almost effortless by also providing remote control units with the installation of doors. Remotes can also be used with existing motorised doors in most cases. 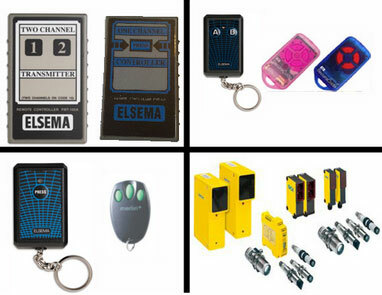 Able Doors also stock a variety of remote controls to replace your current control if it becomes lost or unusable. Our team can program the remote to ensure it works perfectly. For expert advice, installation, repair, refurbishment or replacing of roller door motors, call us today at Able Doors.